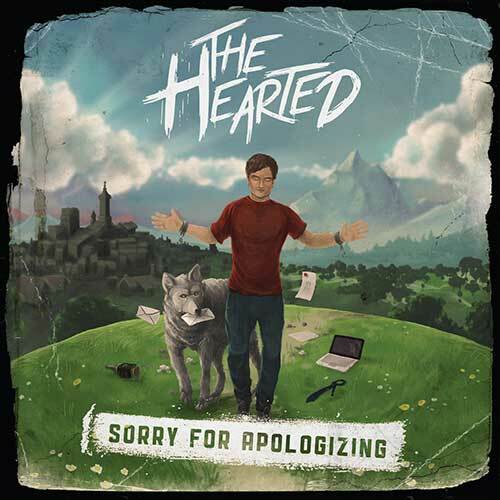 The Hearted’s full length debut album “Sorry For Apologizing”. 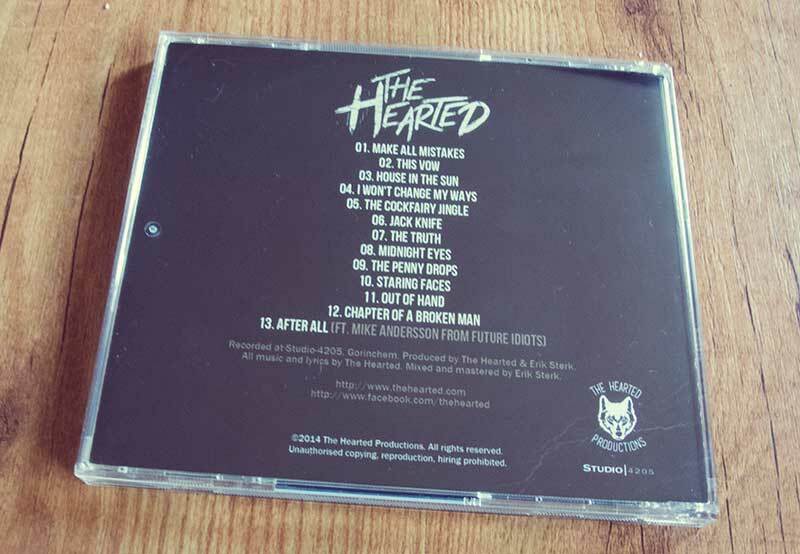 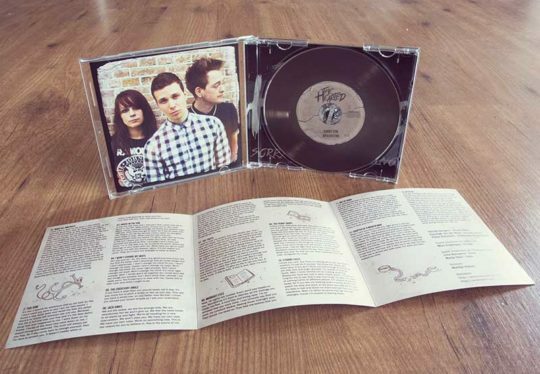 The album comes with artwork and booklet including all lyrics and credits. 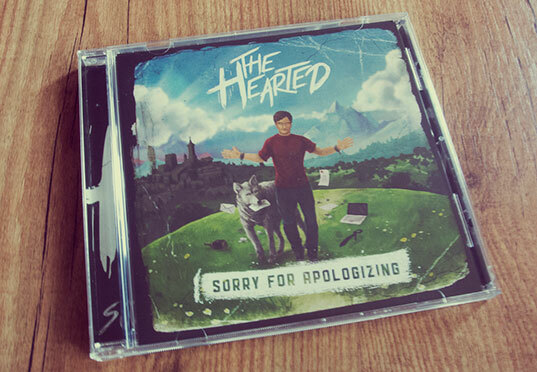 This object is part of the official The Hearted merchandise and is also available at Spotify and iTunes. Copyright © 2019 | | The Hearted.